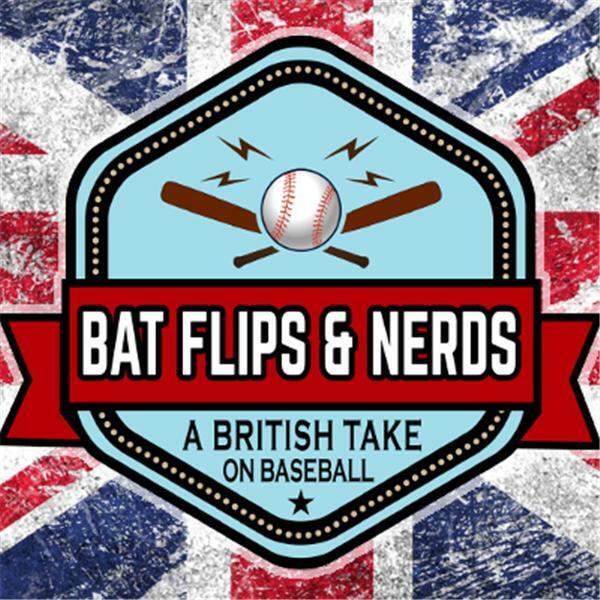 If you liked this show, you should follow Bat Flips And Nerds. Tom is joined by Matt Clough (Orioles), Mike Shipley (Blue Jays) and Rob Noverraz (Rays) to talk all about the AL East and the "exciting" division that it is. Matt starts us off and makes us feel like we're kicking a puppy by making him talk about his beloved Orioles. We also spend time wondering what the Orioles could get for Machado now. Rob then completes the guest round-up in the only manner he knows. Happiness. He's delighted with his Rays so far but is absolutely, positively, in no-doubt this mini surge won't last. We also discuss the exciting new trend (Used twice, is that a trend?) of the OPENER. Tom concludes by discussing the well rounded Red Sox, before ending on a low looking at the Yankees and how much they could dominate baseball. Mike makes a great point about Stanton and staring into the future. Check the website, www.batflipsandnerds.com for all our writing and our brand new shop, full 'o' t-shirts, stickers and mugs.